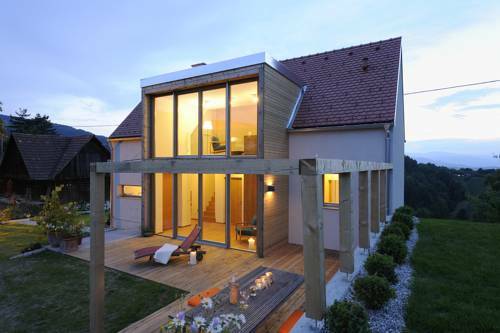 PURESLeben Ferienhäuser offers exclusive holiday homes about a 30-minute drive south of Graz in Sausal, Turnauberg and Kitzeck, each of them being unique in architecture and layout. 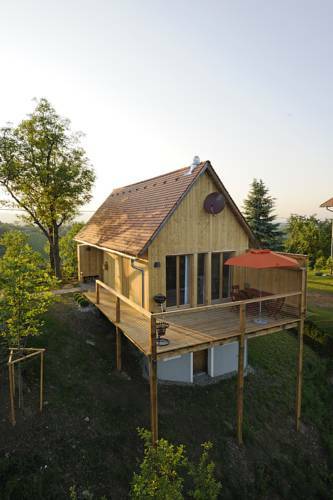 Each one offers panoramic views and absolute privacy. 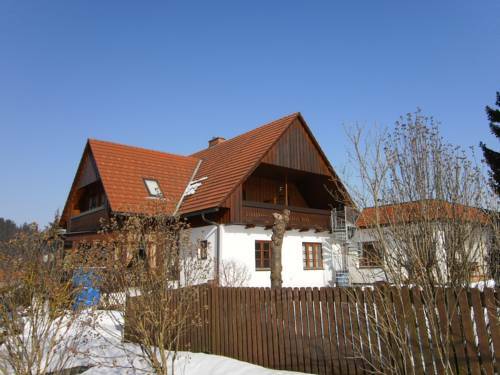 Featuring an open fireplace, a sauna and floor-to-ceiling windows with panoramic views from the hill in Oberhaag, the PURESLeben Lieschnegg am Tunauberg offers free Wi-Fi and a garden with a hammock and terrace with sun beds. 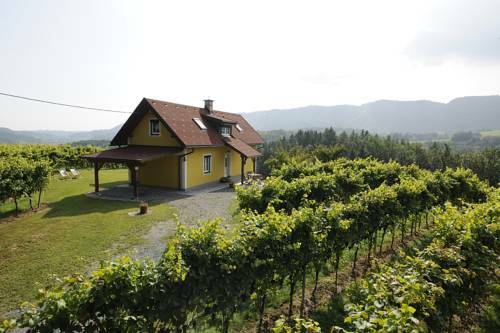 Set within a 5-minute walk from the Labanz Peter, which is the nearest winery and tavern in Oberhaag, the PURESLeben Weinstöckl Tunauberg offers free Wi-Fi and free private parking. 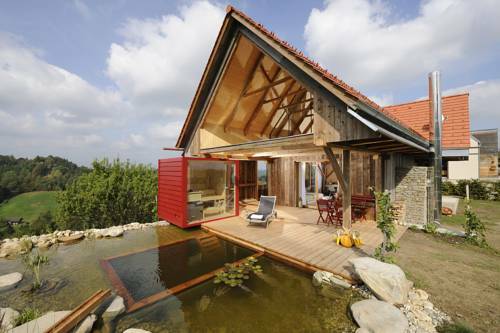 This modern wooden house is surrounded by vineyards and located on a hill in Oberhaag in Southern Styria, a 5-minute walk from the Buschenschank, a typical regional wine tavern. Pension Wolkenreich is set in a quiet and green location, 1 km from the village centre of Oberhaag, and features a garden with a small swimming pond, a covered barbecue area and a sauna hut. 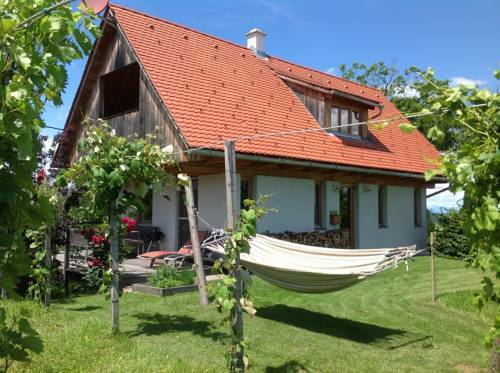 Surrounded by vineyards, the modern PURESLeben Winzerhaus in Krast comes with a large garden with a hammock and furnished terrace, as well as a free carport and free Wi-Fi. 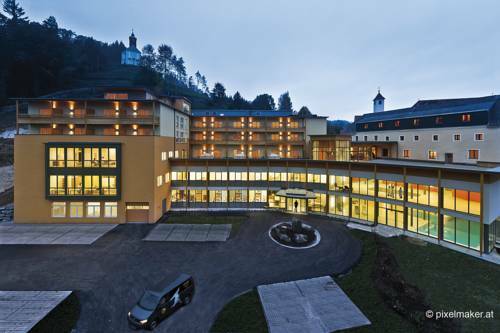 Surrounded by the corn and pumpkin fields of Southern Styria’s Sulm Valley, the family-run Gasthof Martinhof overlooks the Koralm Mountain Range and the surrounding hills. 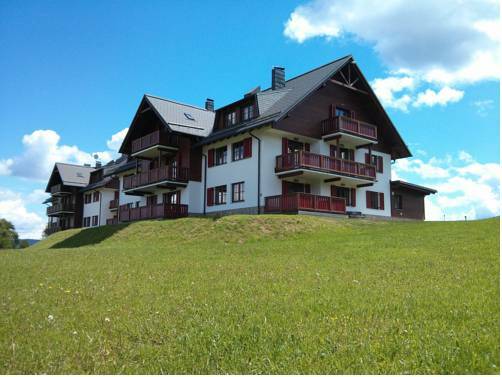 Set 730 metres above sea level, Apartmajsko naselje Ribnica na Pohorju is located only 200 metres from the Ribnica Ski Lift and the village of Ribnica na Pohorju. 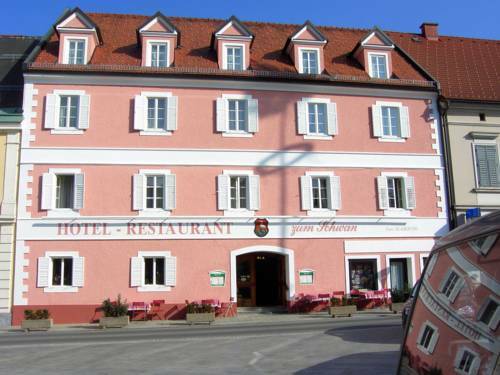 Hotel Restaurant zum Schwan is situated in the market town of Schwanberg, on the eastern slopes of the Koralpe mountains and only 10 km from Deutschlandsberg.